"I tried kratom for the first time with a purchase of the Beginner's Pack. I wasn't sure which strain to try but they walked me through the whole process. I am glad to say that the phone call I made to them changed my life." - Emily C.
"I have tried dozens of kratom companies. None is as consistent and responsive as Coastline Kratom. 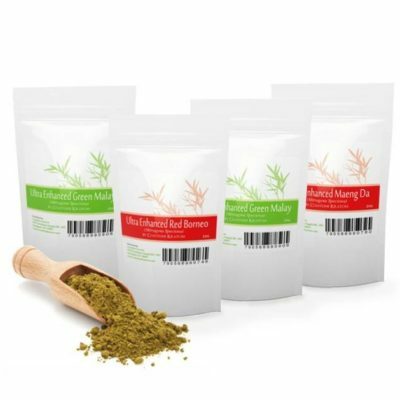 Every time I order from them, I get the product within 3 days, and it is literally the highest quality kratom available." - Jose M.
"Fast shipping, great quality, the best kratom company I have found. Every time I have a question they respond immediately. A wide enough variety to keep even the most inquisitive connoisseur happy." - Amy P.